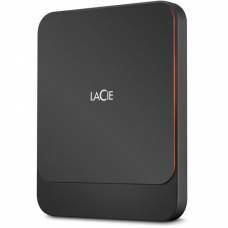 Invest in the legendary rugged toughness that is LaCie. 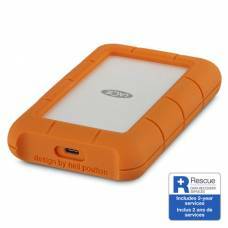 Thanks to water-, drop- and shock-resistant housings, LaCie shields your data when you're on the move, ideal for the professional photographer. 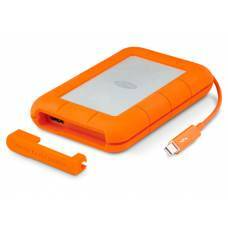 Trust LaCie hard drives to capture and transport your data in the field, giving you peace of mind. 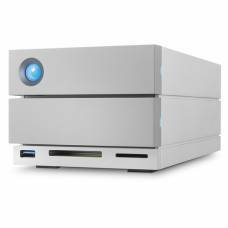 LaCie does not only provide superior data storage solutions, but improves your workflow with leading technology like USB-C and Thunderbolt interfaces that is blazing-fast.